This report briefly outlines some of my personal experiences in finding some of northern Victoria's rarer bird species i.e Red-lored Whistler and Malleefowl etc, and some sought-after bird species i.e. Emu. A very rare species in Victoria. Ned's Corner has a resident population of Inland Dotterel. They are best found by spotlighting certain tracks in the right habitat. A few years ago, while returning to my campsite at night, I nearly drove over an Inland Dotterel along the main track into the property (about half between the Stuart Hwy and the homestead, -34.197321,141.334248). Aside from that, you can see them in grassy areas in most of Victoria’s northern parks and reserve and, at time, they can be very common. On several occasions - such as at Yarrara Flora and Fauna Reserve - I’ve literally had to kick them out of the way. Can be quite common in Chiltern-Mt Pilot National Park, but also very hard to find. The best chance of seeing them is to walk around in the right habitat, open woodland with a nice leafy ground cover, particularly Box-Ironbark woodlands, and hope that you stumble across them. More often than not, they flush, and are hard to re-fiind. Look in the Chiltern section of the park; the spots I've seen them most has been along Ryans Rd near the Barnawatha treatment works (-36.101648,146.622244), along small valley's to the east the White Box walk, and in the woodland immediately south of the Honeyeater Picnic Area and Cyanide Dam. Aside ftom Chiltern, in Victoria, I've seen them at Kooyoora State Park, Wartook State Forest and the Grampians. Very rare in Victoria, with the best chance of seeing them in Terrick Terrick National Park. With a preference for wetter areas of taller spear grass (Stipa spp. ), you probably won't encounter them in the same location as the Plains-wanderer (see below). 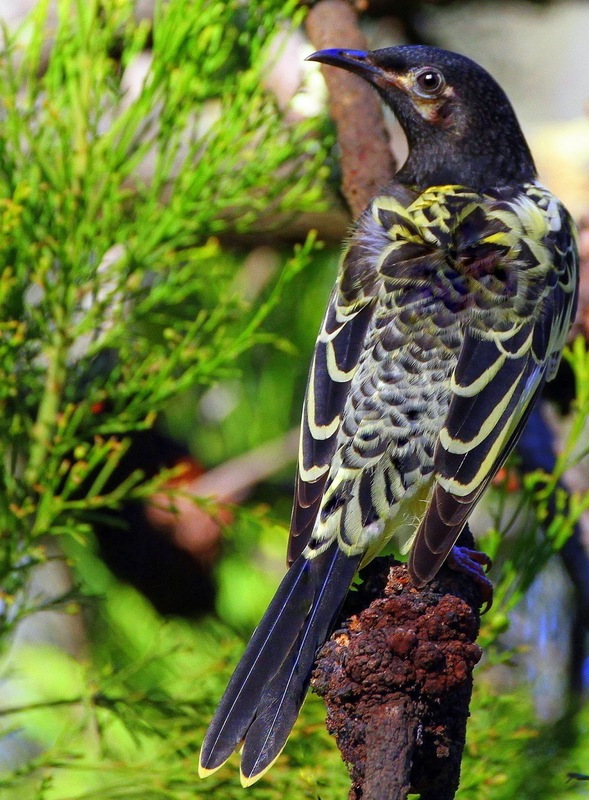 A rare bird in Victoria, with a preference for woodland in the north-east of the state. 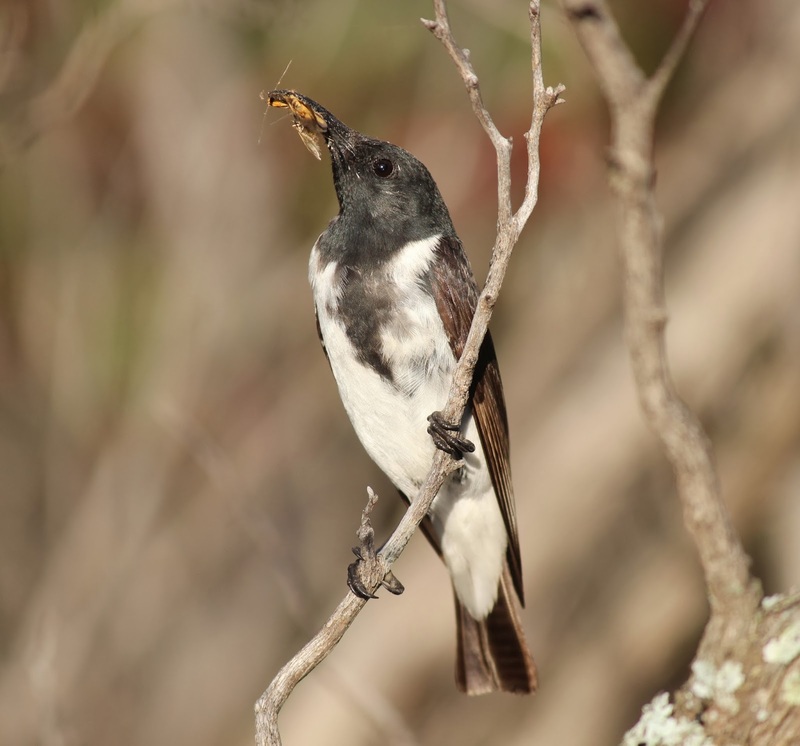 A good spot to look for them is in the southern side of the Chiltern section Chiltern-Mt Pilot National Park, such as at Honeyeater Picnic area at night (also a good spot for White-throated Nightjar) or along Hoveys Road. Closer to Melbourne, they've also been recorded at Kaluna Park, Painters Island Caravan Park and along the King River, near the centre of town, in Wangaratta. Near Benalla they have been heard along Killena Avenue. 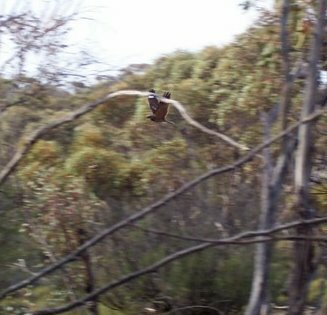 Hattah-Kulkyne National Park: probably the best places to see Spotted Nightjar in Victoria, with the best spot to look along the Mournpall Tk north of the Lake Mournpall Campground. I’ve seen them on several occasions along here, and a park ranger once told me that he’d recorded upwards of 12 Spotted Nightjar on one night in first 4 km section north of the campground! Tawny Frogmouth and Eastern Barn Owl are also quite common along this track. Also at Hattah, I've flushed a Spotted Nightjar during the day along the Nowingi Tk; and I’ve seen a bird fly directly through the Hattah Campground (camping next to Little Lake Hattah, located at the very end of the campground). Wyperfeld National Park: I’ve seen several times along road into the Wonga Campground, also along the Dattuck Track, and at the Devil's Pool on the Discovery Walk, just before Lake Brambruk. 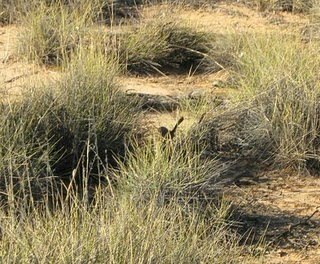 Note: Spotted Nightjar has a distinct preference for roosting in areas with white pebbles or stones - such as along some Mallee tracks, or the ground service in the Whipstick – a surface that suits this species in terms of camouflage. The best time to see them is just on dusk, where basically they look and fly like a very large black butterfly. Note 2: Regent Parrot, Mallee Ringneck, Major Mitchell's Cockatoo and Crimson (Yellow) Rosella (ssp flaveolus) can usually be seen around the Hattah Campground. Check for Regent Parrot and Yellow Rosella in the River Red Gim near the top toilet block. Good spots to see Major Mitchell's Cockatoo include northern and southern Wyperfeld National Park, particularly around the main campgrounds (Wonga and Casuarina). In northern Wyperfeld, they also occur around the Snow Drift picnic area. They also occur around Hattah Lake and Lake Mournpall campgrounds in Hattah-Kulkyne National Park. Very rare parrot in Victoria, I've recorded them on the Meridian Tk in northern Wyperfeld, while the most reliable place to see them in heathland / bordering farmland the Nhill-Harrow Rd in the Little Desert National Park (-36.48145,141.654875). Note that this is also Victoria’s most reliable place to see Slender-billed Thornbill. In recent years, Scarlet-chested Parrot has been a regular visitor to Birdlife Australia's Gluepot Reserve in South Australia. I saw them there in 2012. A hard bird to find in Victoria, and it's considered rare and endangered. The best places to look fantastic looking bird is north of Nathalia – in December and January look for them at the intersection of the Murray Valley Hwy and Picola North Rd (-35.926382,145.20637), and along Trickeys Lane, Picola North Rd, Yielima North Rd and Thorpes Lane, all just south of the Barmah National Park – along these roads there are signs indicating their significance for this species. 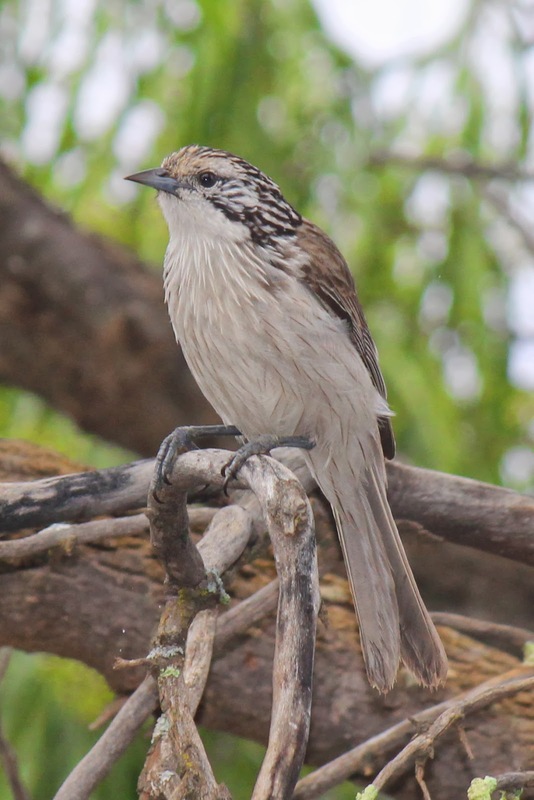 The most reliable site to find Striated Grasswren is along the south-end of the Nowingi Tk in Hattah-Kulkyne National Park. Accessed via the Old Calder Highway about 1 km south of the Calder Hwy, drive north up the Nowingi Tk, and park in a small parking area about 100 m up (-34.692386,142.272173). Checking the Mallee woodland for the Striated Grasswren - and Mallee Emu-wren - either side of the track. One occasion I saw both species within minutes just east of where the track veer’s north-west (-34.691451,142.273741). Another, less reliable, site for Striated Grasswren is along a small fire trail that runs parallel to the Hattah-Robinvale Rd (-34.761715,142.320735). I usually park my car at the entrance to the national park, and then walk across to the fire trial. At Ned's Corner they’re common along the road into the Homestead and camping area, with a resident family immediately behind the main shower block (-34.140927,141.32585). Not uncommon in the right habitat - open woodland intermixed with a layer of scrubs, usually bordering Mallee woodlands. 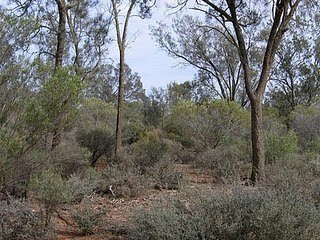 One place to look is the small hillside immediately east side of the Casuarina Campground in northern Wyperfeld (-35.446092,142.000086), as well as the ti-tree shrubland along Lake Brambruk walk in southern Wyperfeld (-35.577213,142.051824), In Hattah-Kulkyne National Park they occur at the very beginning of the Konardin Tk, immediately after/inside the kangaroo fence (-34.691415,142.332675). 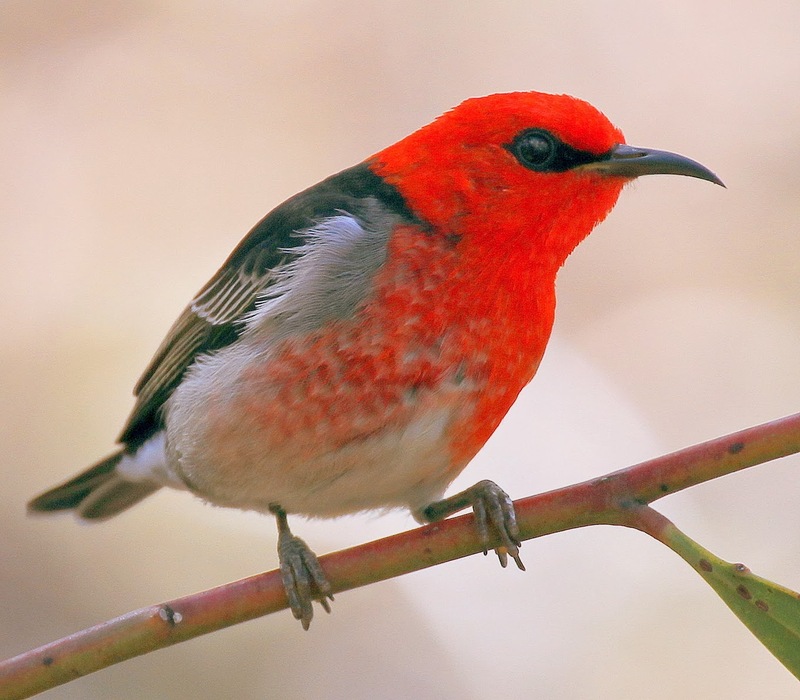 The only reliable site in Victoria to find Redthroat is in southern Wyperfeld National Park along the Discovery Walk to Lake Brambruk. The walk starts at the Wonga campground near the toilet block. Best spot is in the small Mallee and tea tree shrubland dominated small valley just before you reach Lake Brambruk - just after you leave the Devil's Pools (-35.568076,142.065291). The can also be seen earlier on this walk in the tea tree shrubland on the first hillside at the start of the Discovery Walk (-35.580023,142.059798). I’ve also seen them in similar habitat along Wyperfeld’s Desert Walk. Goschen Bushland Reserve is also the site for Pied Honeyeater, however it’s considered one of Victoria's rarest nomadic visitors, and an irregular visitor to this site. 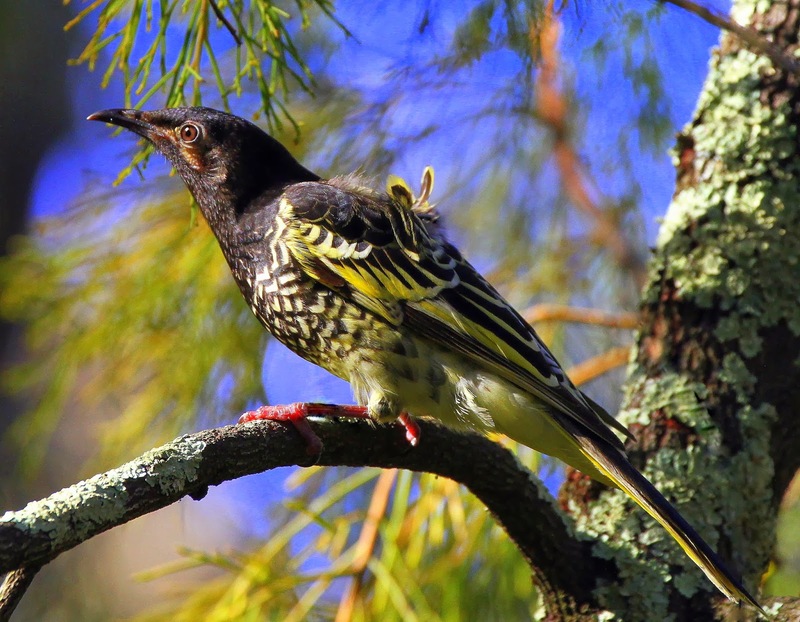 Remarkably, in the spring/summer of 2009 and 2012 they were one of the most common honeyeater at Goschen! I’ve also recorded them at Murray-Sunset National Park along Trinita Rd (-34.899853,142.256016), access via the Calder Hwy, 13 km south of the Hattah. Trinita Rd is a great spot to go birding. A bird not normally found in northern Victoria until recently - their normal range it eastern Victoria, being moderately common in Croajingolong National Park in summer. Recently, however, a population has sprung up in Chilern-Mt Pilot National Park, and seem to be resident year round. I've seen them Mt Magenta Mine and at Frog's Hollow. This species can sometimes be found in the River Red Gums alongside the Murray River between Mildura and the South Australian border, with a good spot to look for them at Ned's Corner (-34.139266,141.325804). Chiltern National Park: concentrate you search around Green Hill Dam, Honeyeater Picnic Area and Cyanide Dam, Bartley's Block, Magenta Mine along any of the parks tracks such as Green Hill Rd, Klotz Track - areas that have been the focus of a re-introduction program in the last few years. Extremely rare in Victoria. 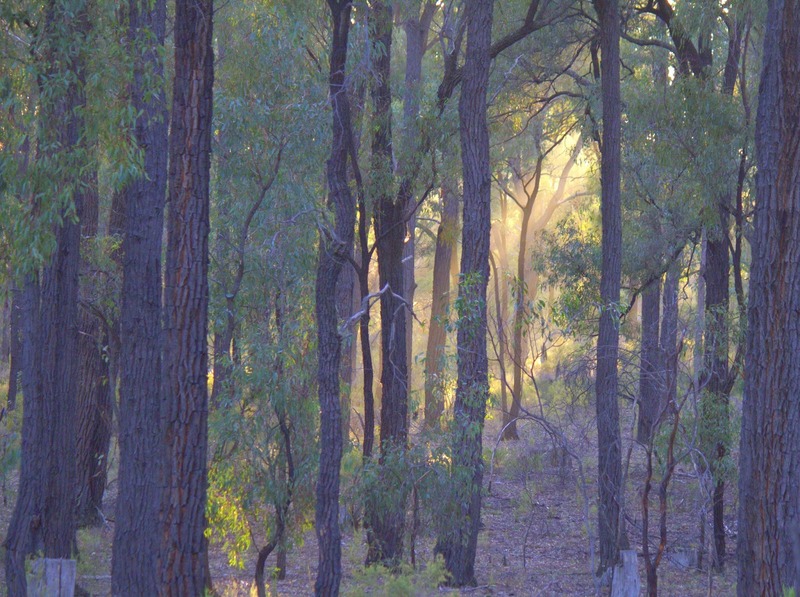 There is a scattering of Black-eared Miner through the Murray-Sunset National Park. A core area to look is around the intersection of the Pheeny's Tk and Underbool Tk. They have also been recorded just west of Wymlet Tank on Honeymoon Hut Tk, 4.7 kilometers west of the intersection of Meridian Rd (-34.918874,141.968629, a site for Red-lored Whistler – see below). They can also found at the Bronzewing Flora and Fauna Reserve, looking for them in the central parts of the park. The Mournpall Tk at Hattah-Kulkyne National Park is an excellent place to look for Chestnut-crowned Babbler, particularly in open grassing area with isolated stands of native pines. Families usually consist of 10 birds or more. Check also along the Bitterang Tk, also good track to Apostlebird. Chestnut-crowned Babbler are also found at Ned's Corner, look in the flat saltbush plains just before you get to the homestead, while White-winged Fairy-wren are also common here. Near Barmah forest, they occur along the roads where you normally search for Superb Parrot, such as along Trickey's Lane and Lyles Rd. A very rare species and, twitching-wise, one of Australia's most sought-after species. The most accessible site to see Red-lored Whistler and the place I have most often recorded Red-lored Whistler is along the Honeymoon Hut Track, particularly west of where it intersects with Meridian Road, most reliably between 4 to 6 kilometers west of the Meridian Rd (such as 4.7 km west). On most occasions I've seen birds on the north side of the road, foraging and calling mainly from the ground. The best method for finding Red-lored Whistler is to stop every 100 meters or so in the appropriate habitat and listen for its distinctive call. 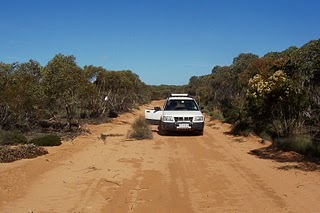 It is worth remember that some of areas in central Murray-Sunset are very remote and 4x4 drive only. Carry extra water, fuel and good maps etc (see http://www.parkweb.vic.gov.au/resources05/05_0402.pdf), and tell someone where you are going. Slender-billed Thornbill, and there's a chance of Elegant Parrot. The most accessible site to see Slender-billed Thornbill is the Banksia heathland bordering farmland on the Nhill- Harrow Rd in the Little Desert National Park (-36.480984,141.653892). This area is ~2 km south of the Stringybark Walk. Walk around until you find them - this can take a little time. Shy Heathwren, Rufous Fieldwren, White-fronted and Tawny-crowned Honeyeater can also be seen in this area, and there is a chance of Elegant Parrot. Another spot to look for Slender-billed Thornbill in the Little Desert is the knee high heath around Salt Lake (-36.532312,141.802293) on the Salt Lake Track - please note that this track in is very sandy and accessible by 4x4 only! Chestnut Quail-thrush can be quite common at Bronzewing Flora and Fauna Reserve. On one occasion, I recorded no less than 12 separate Chestnut Quail-thrush on a walk through Bronzewing. Listen for their high-pitch contact call, and then walk quietly in that direction. Note Bronzewing is an isolated reserve, and the tracks in the reserve 4x4 only. 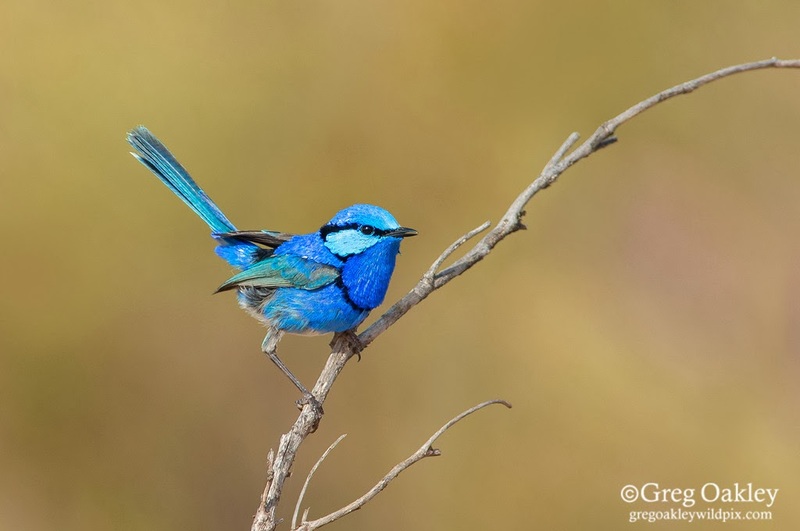 They are also relatively common in the Mallee woodland areas along the walk to Lake Brambruk in Wyperfeld National Park – again listen for the high-pitched call. The can be also quite common at the Murray-Sunset such as in the along Trinita Rd, just west of the Calder Hwy. There are several large families at both the Hattah and Mournpall campgrounds at Hattah-Kulkyne National Park. You can also see them along the tracks in the northern section of the Hattah. I have also recorded on the suburban edge of Mildura, such as along Dow Ave - the Rd opposite the airport. This can be quite a common bird in the Mallee, but as the name suggests it can be very shy. They respond very well to pishing or call playback. 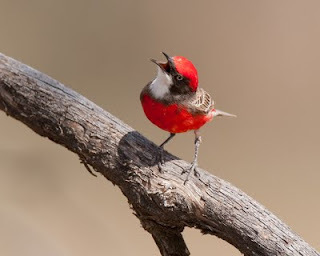 They are common in the Little Desert at most of the Mallee sites. 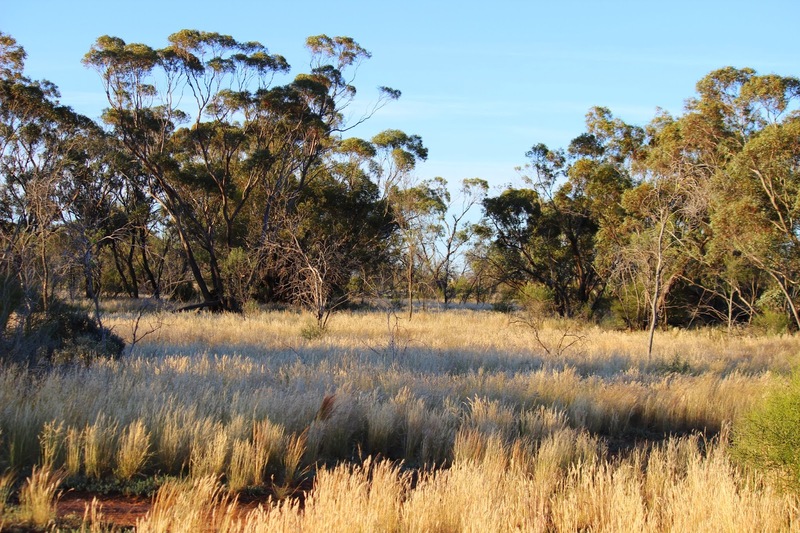 They are also common at Wyperfeld, Hattah and the Murray Sunset in most areas of Mallee. For example, they can be easily seen at the south end of the Dattuck Track and along the Lowans Track. Shy Heathwren are also quite common in Bendigo's Whipstick (part of the Greater Bendigo National Park), for example in the heath along the Eaglehawk-Neilborough Rd.